Great experience, David is a brilliant guide and I recommend this tour undoubtedly. This tour is perfect for travelers looking to capture the essence of Shanghai in just half a day. 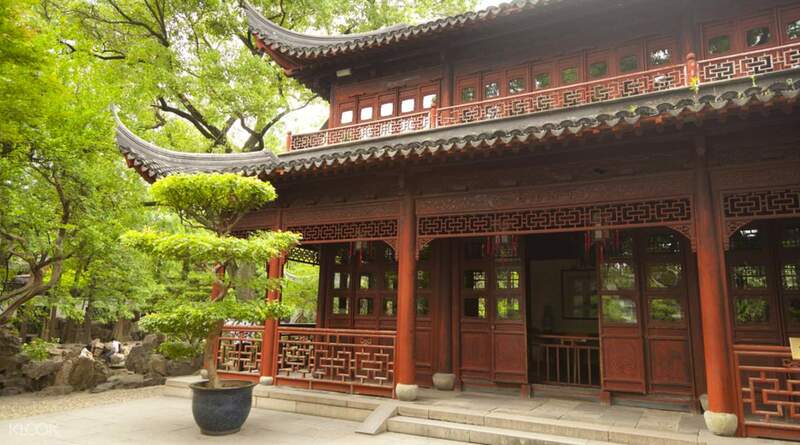 Guided by an experienced and well-informed private English speaking tour guide, this tour uncovers the rare fusion of ancient culture such as the Ming dynasty architecture of the Yuyuan Gardens, with classical pavillions, ponds and rockeries; and the modern city lifestyle as you gaze upon the high skyscrapers of Pudong from the Bund. 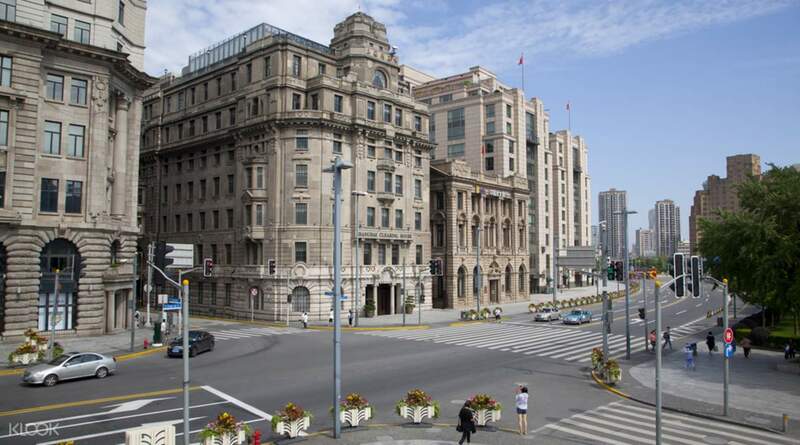 Explore the 20th century colonial style architecture along the Bund, Old French Concessions and Xintiandi contrasting with the traditional Chinese architecture in the Shanghai Old Street. 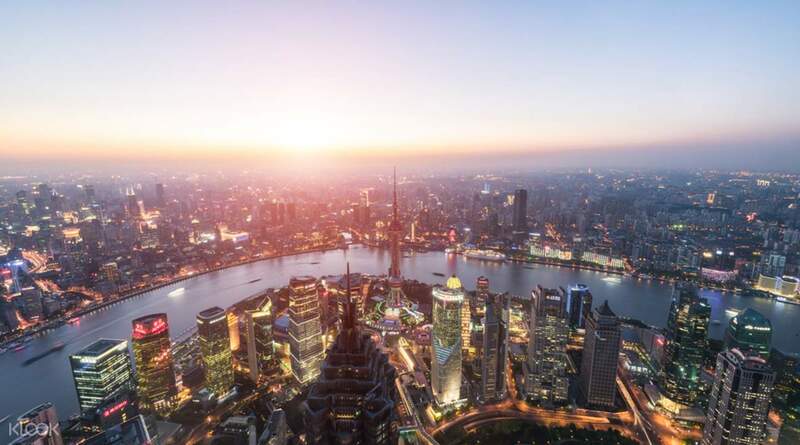 Splurge on souvenirs and delicious local Shanghainese snacks and wander around in narrow lanes exploring cafes, art galleries and cultural exhibits. Very nice tour. Tour guide gave a very informative tour, was very accommodating and can speak good English. Convenient way to go around the popular place in Shanghai. Worth it! Very nice tour. Tour guide gave a very informative tour, was very accommodating and can speak good English. Convenient way to go around the popular place in Shanghai. Worth it! Great experience, David is a brilliant guide and I recommend this tour undoubtedly. Great experience, David is a brilliant guide and I recommend this tour undoubtedly. We loved the tourguide Lily. She knows a lot about history and background information of shanghainese culture. We went to the yuyu garden and tried the famous crabsoup dumpling. Also the contrast between west and east was very nice to experience in the chique french concession and the Bund. Hope to see you again Lily! We loved the tourguide Lily. She knows a lot about history and background information of shanghainese culture. We went to the yuyu garden and tried the famous crabsoup dumpling. Also the contrast between west and east was very nice to experience in the chique french concession and the Bund. Hope to see you again Lily! Awesome places, comfortable ride, best tour guide (Thomas)! We had a very nice experience. Awesome places, comfortable ride, best tour guide (Thomas)! We had a very nice experience. if your in a rush as you only have a few days in the city this is the best way to get around hassle free. if your in a rush as you only have a few days in the city this is the best way to get around hassle free. Lily is fluent in English and has a good understanding of the history, details, traditions and status of Shanghai buildings. But the weather was too cold. 릴리는 영어가 유창하고 상해 건물들의 역사배경, 디테일, 전통, 현황에 대한 세부설명을 잘 해주었습니다. 다만 날씨가 너무추웠습니다.